Plus, our services to you are FREE OF CHARGE as we receive our fees directly from the specific health insurance companies. This makes no difference to your premiums whatsoever, and in some cases, the premium may be less through us. As one of the UK’s independent intermediaries, we offer you impartial advice on policies whether you are an individual, family, company, association or a large corporation. As an independent specialist based in the UK we help you to find the most appropriate cover. We have access to leading companies and after accessing your requirements will make the best recommendation within your budget. Our services are free, so you have nothing to lose by contacting us for a no obligation quotation. With our one-stop shop insurance service, we take care of your requirements from setting up your selected policy, to giving ongoing support and information once you have taken out your policy through us. We represent the leading health insurance companies including: AVIVA, AXA-PPP Healthcare, BUPA, Freedom, Health-on-Line, PruHealth, Simplyhealth and other providers. The way it works briefly is, once you contact us via our website, one of our experienced advisors will carry out a fact fine questionnaire which normally takes around 15 minutes or so to establish your requirements. For example, to establish the exact level of cover, hospitals required, level of excess if any, etc. Once we have all the information required, we then contact all major providers we have an agency with and obtain quotations based on your needs and budget. This process from start to finish can take up to several hours our end. As soon as we receive all the quotations based on your requirements from the providers, we then send you our recommendation outlining the level of cover and premium with all the relevant brochures and hospital list, etc. After a few day of sending this information, the original advisor you spoke to will contact you again at a convenient time to see if you have any questions. If required, the advisor will go through the policy with you in great detail over phone to make sure you are completely clear and satisfied with the recommendation we have made. Here are a few advantages of having a personal cover: The first one is that you will be able to go straight into private care in the event of an illness as opposed to spending months on a NHS waiting list. 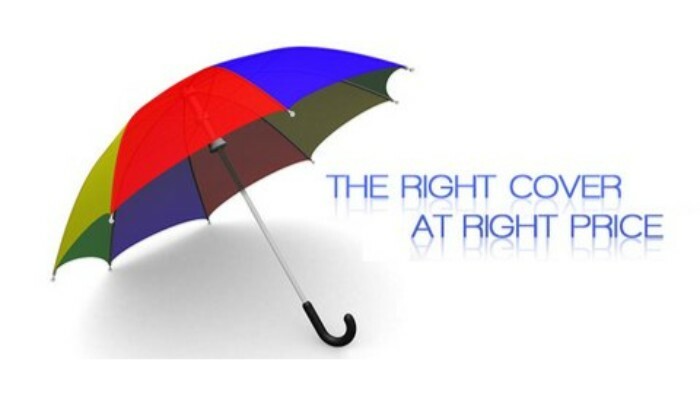 With this type of cover, you will not need to wait as your condition worsens. The other good thing is that it allows you to get treatment from private hospitals that have better services and more conducive environments. This way, you will be able to recover faster and in an environment where you are happy to be in. Another one would be the cost. If you look keenly and do the math, you will find that there is a plan that is affordable yet is able to give you the benefits that you need. You have the option to choose between getting a co-payment plans and a complete cover depending on your preferences and your budget. Nowadays, there are more dangerous and infectious diseases in our society. 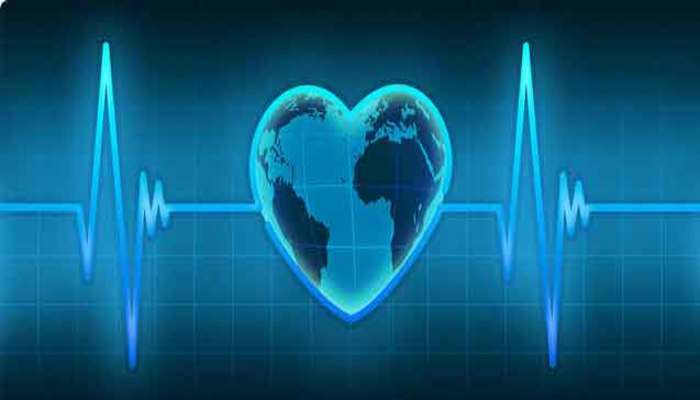 Cases of diseases such as cancer and heart conditions are more rampant in the current generation. In some cases this is due to unhealthy lifestyles and hereditary diseases. You might not know the time or the place when you will fall victim of these conditions. One way to prepare is by investing in a private health plan. With this cover, you can ensure the best treatment and attention from the best and highly qualified doctors and consultants. Choosing to invest in such a policy is one thing and choosing the kind of cover is another thing altogether. There are different kinds of plans and it is up to you to choose which one is most suitable for you. There are the comprehensive and the limited plans so you should be careful when choosing the right one for you. Here are some advantages of having cover for your employees: One thing to consider is company executives and employees may at times be exposed to great deals of stress in their day to day lives either at their work place or at home. If this is not well taken care of, it may result in a number of health conditions that can threaten their livelihoods. Failure to protect their health can be a risk to their careers since they will be forced to spend more time seeking treatment. It’s true that medical cover will not remove or reduce the stress that they are exposed to in their work environment, but it will make sure that any health issues are identified early before they become more serious. Any professional who has targets to meet in their area of specialization will tell you that taking time off work is an inconvenience both to them and their company. It could be the difference between hitting a deadline or not. The recession that was evident had caused many executives and employees to devote more time to their work so that they can compete in the market. These people needed proper cover to ensure that they got the best standards of treatment as well as faster treatment so that they could get back to work as soon and possible. If you are a business and do currently provide medical cover for your employees, we can at your renewal search the market to ensure your corporate or company medical insurance is still competitive – the quotations we provide you with will be on continuation of cover. We can also help businesses which do not have cover at the moment by providing them with advice and competitive quotations.